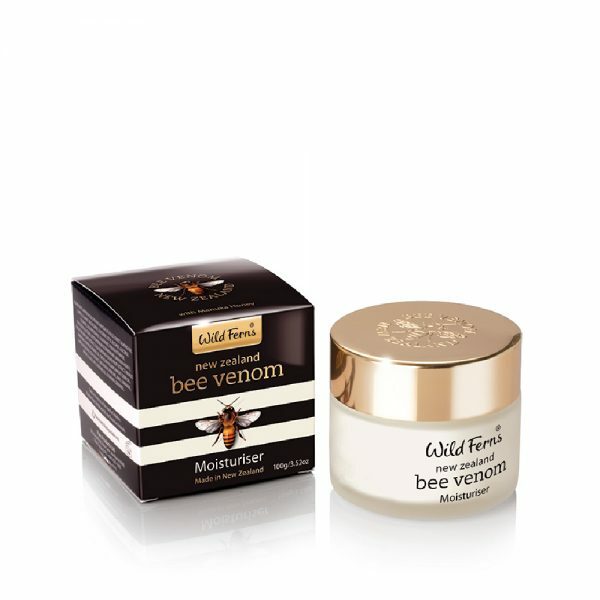 Luxuriant daily moisturiser reduces the appearance of fine lines to create a more smooth and radiant complexion. 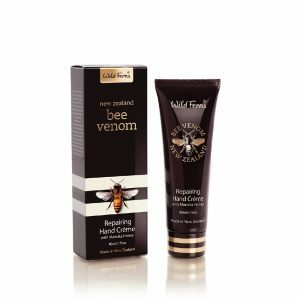 This luxuriant daily moisturiser combines the powerful effects of Bee Venom with the intensely hydrating properties of Sweet Almond, Manuka Honey and Apricot Kernel Oil. 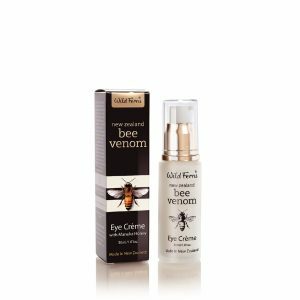 Bee Venom energises the skin, encouraging increased circulation, collagen and elastin production. 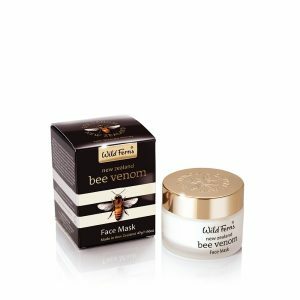 Daily use of this beautiful moisturiser provides an effective treatment to help reduce the appearance of fine lines and create a more smooth and radiant complexion. 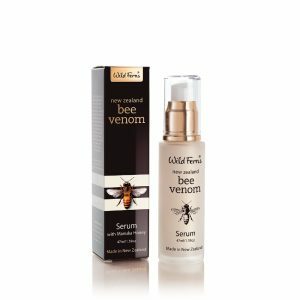 Directions: Gently smooth in an upward direction onto the face and neck. Use daily.